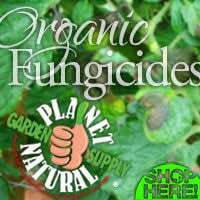 Disease fungi are responsible for a great deal of damage in the vegetable garden. Here we identify some of the more common problems and list proven, organic techniques for treating them. Vegetable diseases take their energy from the plants on which they thrive. They are responsible for a great deal of damage and are often encouraged by wet weather, poor drainage or inadequate airflow. Plant diseases are characterized by a variety of symptoms, including moldy coatings, wilting, scabs, blotches, rusts and rot. Your first step in the battle against disease is to choose plants that are resistant. Other measures for minimizing diseases in vegetable gardens (PDF) include keeping your growing area clean, properly watering and fertilizing plants, rotating crops and using disease-free seeds and starter plants. 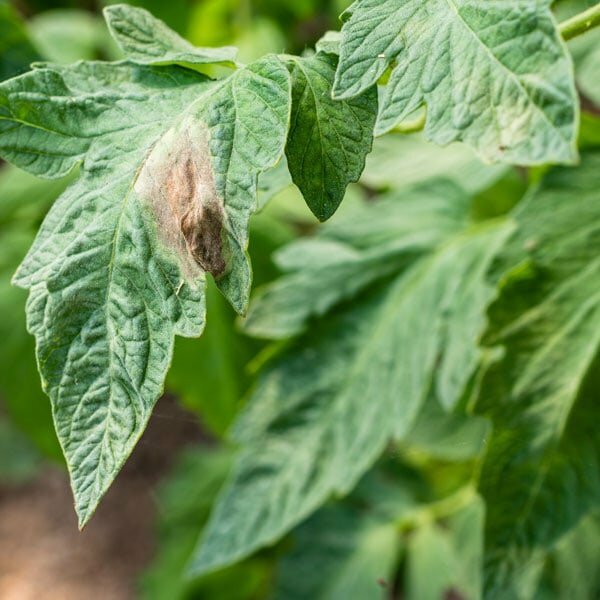 If fungal problems appear in the garden, you can try controlling them by reducing high moisture conditions, improving air circulation and by cutting away infected plant parts. In most cases, however, a fungicidal spray or dust will be necessary. Anthracnose. Tomatoes, cucumbers, melons and beans are most often affected by anthracnose. Symptoms include fruits and pods with small, sunken spots. Pinkish spores appear in the center of the spots in wet weather. 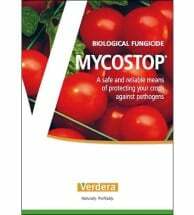 To control, apply liquid copper or neem sprays before and during infection periods. Begin applications just as leaf buds break in the early spring. In the case of severely infected plants, you’ll need to properly destroy them. Bacterial Leaf Spot. Infected plants have small, dark water-soaked spots on leaves. These spots will dry up and drop out leaving “shot holes.” Small, sunken dark spots or cracks will also form on fruit. Bacterial leaf spot affects tomatoes, peppers and cabbage-family crops in the vegetable garden. There is no cure for plants infected with bacterial spot. 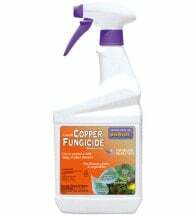 Apply copper or sulfur-based fungicides weekly at first sign of disease to prevent its spread. Also, limit high-nitrogen fertilizers, rotate crops and destroy any heavily infected plants. Club Root. A serious problem in home gardens, club root infects brassica crops — cabbage, broccoli, cauliflower, etc. — which wilt during the heat of the day. Older leaves turn yellow and drop. Roots are distorted and swollen. Look for disease-resistant varieties and rotate crops. Fungicides will NOT treat this soil-dwelling micro-organism. Downy Mildew. Affects many vegetables and appears as a white to purple “downy” growth on the undersides of leaves and along stems. The best way to prevent downy mildew is to avoid the conditions that favor it. Prune plants to improve air circulation. Water in the early morning to give plants time to dry out during the day. 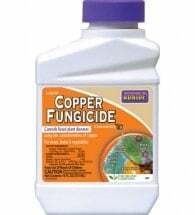 If you catch the infection early, apply copper fungicides every 7-10 days until harvest. Dispose of severely infected plants. Early Blight. Symptoms of early blight include brown and black spots on leaves that enlarge and develop rings like a target. Leaves may actually die. You’ll find sunken spots on fruits and tubers. Prevention measures include proper seed selection and using a copper-based fungicide early, two weeks before disease normally appears or when weather forecasts predict a long period of wet weather. Late Blight. True to its name, this fungal disease occurs later in the growing season with symptoms often appearing after blossom. Look for water-soaked spots on lower leaves and a white fungal growth on the undersides. Late blight affects tomato and potato plants in the vegetable garden. Plants will rot and die in wet weather. 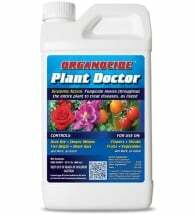 Select resistant cultivars when available and dispose of all infected plants and tubers. Apply copper sprays every 7 days or less, following heavy rain or when the amount of disease is increasing rapidly. Mosaic Virus. Affecting a variety of plants including beans, tomatoes and peppers, mosaic virus causes mottled green and yellow foliage or veins. Leaves may curl or wrinkle and plant growth is often stunted. There are no cures for viral diseases such as mosaic. Your best bet is to take preventive measures such as planting resistant varieties and controlling insect pests, especially aphids and leafhoppers, that spread the disease. Remove and destroy infected plants. Powdery Mildew. Infected leaves become covered with a white to gray powdery growth, usually on the upper surface. Severely infected plants may turn brown and drop. Fruit ripens prematurely and has poor texture and flavor. A wide variety of vegetable crops are affected by powdery mildew. Prune or stake plants to improve air circulation. 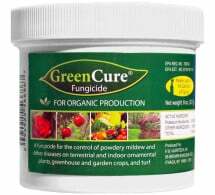 Apply GreenCure® or sulfur fungicides weekly to prevent infection of susceptible plants. 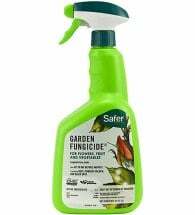 Destroy plants that are heavily infected. Rusts. Often found on mature plants, common rusts affect everything from asparagus to beans, carrots, corn and onions. Infected plants develop reddish-brown spots on leaves and stems. Prevent infection by providing good air circulation around crops. 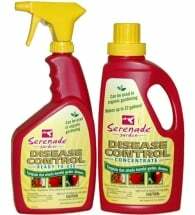 Remove and destroy seriously affected plants or plant parts. Early in the season, dust plants with sulfur powder to prevent infection or to keep mild problems from spreading. Wilt, Fusarium and Verticillium. Affects a wide range of vegetables including potatoes, tomatoes, peppers and melons. Symptoms include wilting plants and plant parts that turn yellow. Crop rotation does not control these diseases because so many crops are susceptive. Find resistant cultivars whenever possible. Soil solarization* before planting may help. * To solarize the soil, you must leave a strip of clear plastic on the soil surface for 4-6 weeks during the hottest part of the year. Soil solarization will eliminate many soil inhabiting pests including disease fungi. Learn more about soil solarization here.